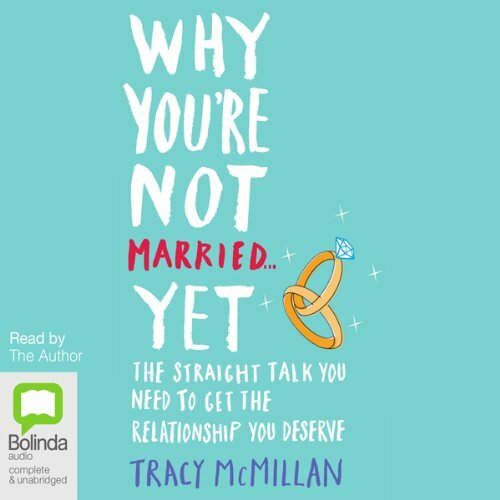 Showing results by narrator "Tracy Mcmillan"
If you’re looking to get married and you’re not, there’s most likely a very good reason: you. Not that you’re a bad person - you’re certainly not! It’s just that you haven’t yet become the woman you need to be in order to have the partnership you want. So how you can grow into someone who is ready to say “I do” and to attract the same in a mate? 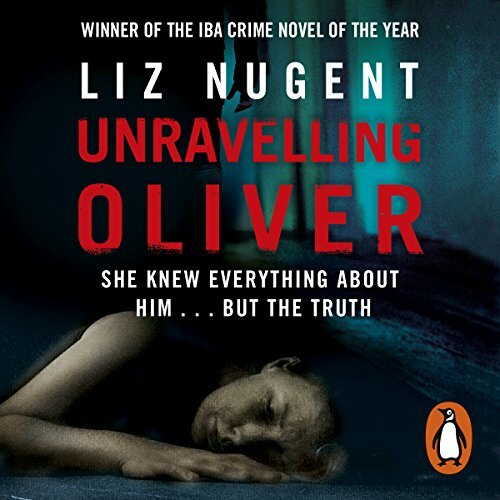 You start with this book. 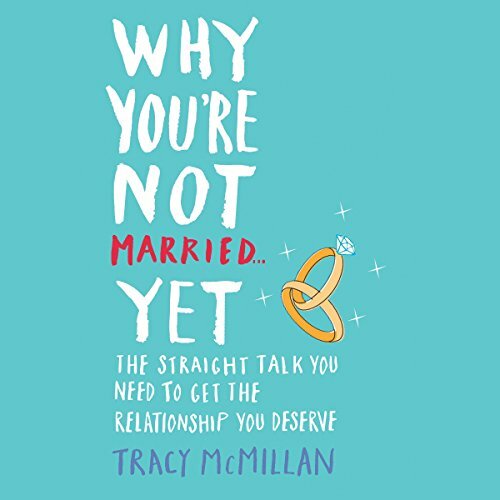 Based on her wildly popular Huffington Post article - one of the site’s most-viewed of all time - Why You’re Not Married...Yet dishes out straightforward, no-holds-barred, proven advice for women hoping to head down the aisle.